Lasting impressions and stunning curb appeal, customized to fit your own unique style—because every “Welcome Home” moment should be extraordinary. 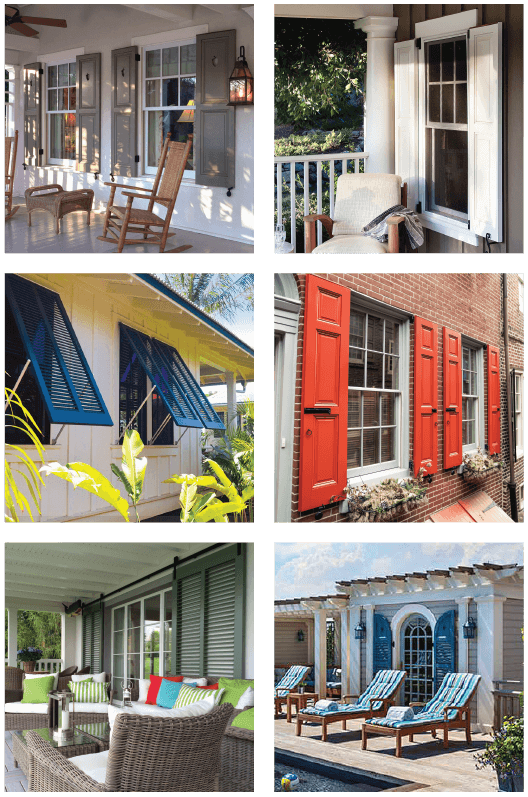 Check out our gallery to get inspired by other customers’ exterior design projects. Whether your vision is large or small, it’s easy to imagine the impact a beautiful pair of shutters can make. You’ll see a wide variety of styles, options and colors. 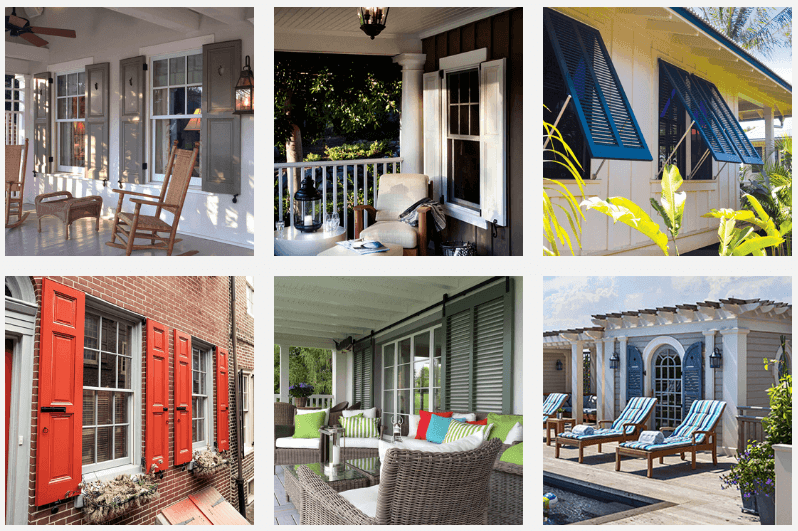 The one thing that is common amongst these homes is the clear impact that quality, customized shutters have and how they immediately boost curb appeal in a way that ordinary shutters simply cannot. Reimagine Your Home with Timberlane’s Shutter Visualizer! Custom shutters are the popular choice when it comes to enhancing your home's curb appeal. Whether you're just starting to plan or have a a design in mind, our Shutter Visualizer is the perfect way to quickly see how shutters will look on your home.